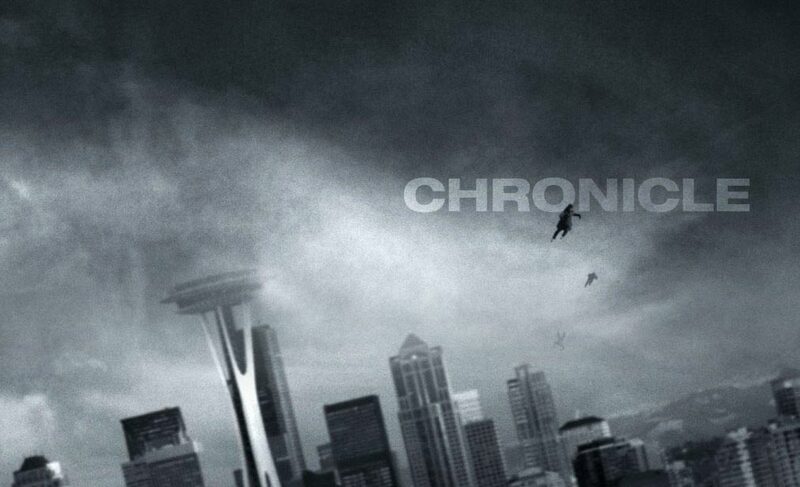 ‘Chronicle 2’ Has Been Greenlit!!! If a film is successful, studios don’t generally waste a lot of time in putting gas to a sequel. Fox was pleasantly surprised with the demand for ‘Chronicle‘ when it was released in 2012. The script written by Max Landis, told the story of 3 high school friends and what happens when they acquire telekinetic abilities. The studio decided to go with a newcomer to write the script and pass over Landis. Jack Stanley is the scribe Fox hired. He’s relatively new to the movie-making-scene. He wrote ‘Sweetheart‘, the story of a female assassin whose attempt to get out of the biz is thrown awry by her high school reunion. It hit the Black List and Michael Costigan is producing with Stanley’s manager Jewerl Ross. Before it was snagged up, it made the rounds and put the young upstart on the map. He’s written a werewolf thriller called ‘Silver’ that is making those same rounds. This is one of those stories that make every young person with Hollywood success in their sights believe it can happen for them, too. Josh Trank, the original director has moved on to the ‘Fantastic Four‘ re-boot. The sequel is in very early planning stages, so when we get more information, you’ll get more. In the meantime, pop in a DVD of ‘Chronicle‘ to tide you over until we have some more news to share! This entry was posted on Tuesday, April 1st, 2014 at 12:39 pm	and is filed under Film, News. You can follow any responses to this entry through the RSS 2.0 feed. You can skip to the end and leave a response. Pinging is currently not allowed. « New Michael Jackson Album To Feature Unreleased Tracks!! !